Finesse merges with ultimate luxury, making this villa in Limassol one of the most impressive, state-of-the-art properties for sale in the area of Limassol (Cyprus). The villa for sale in Limassol is under real estate category villas for sale in Cyprus. The panoramic sea view the mountain view and also view of Limassol city are some of the basic characteristics of the villa for sale in Limassol that set this property for sale in Ayios Tychonas (Limassol) a great opt. to invest in a Cyprus real estate. This beach property in Limassol truly does raise the standards when it comes to buy properties in Cyprus. 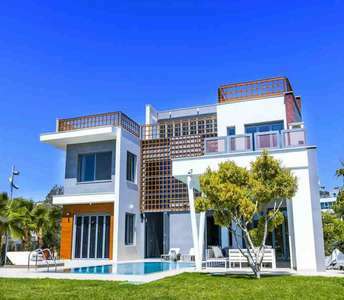 If your goal is to buy a luxury villa in Limassol, for a permanent residency, a holiday home or as real estate investment, then this villa for sale in Limassol is one of the best you can find in real estate market in Cyprus. 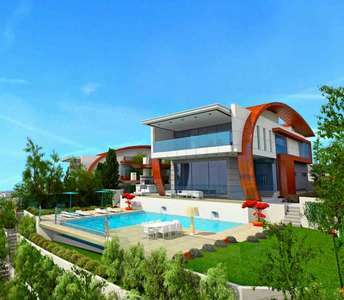 Extravagance and luxury are fundamental to the design of this luxury mansion for sale in Cyprus. With enthralling sea views and an excellent location, this Cyprus property for sale in Limassol will ensure a lifetime of luxury in Cyprus. If you are looking to buy a luxury property in Cyprus then we have the ideal property for sale in Limassol for you, in the area of Ayios Tychonas. 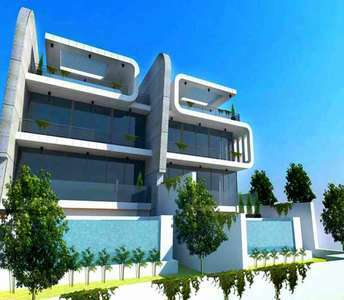 The villa for sale in Limassol is 300m. from the beach and is located in a very well organised complex with luxury villas. If you want to enjoy everyday luxury and comfort by relaxing in an amazing location in Cyprus therefore you will definitely love these seaside villas for sale in Limassol and you will set them as the best choice to buy property in Cyprus. 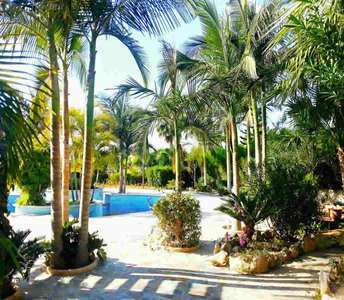 This property for sale in Limassol is truly a gem and most ideal for whoever is seeking to buy luxury property in Cyprus for permanent or holiday home. This luxury villa for sale in Limassol is under real estate category luxury properties in Cyprus. It is indeed an amazing seaside villa for sale in Limassol that is a great option to buy luxury property in Cyprus for those who are looking to buy villa in Limassol for permanent residence or for a luxurious holiday home in Cyprus. 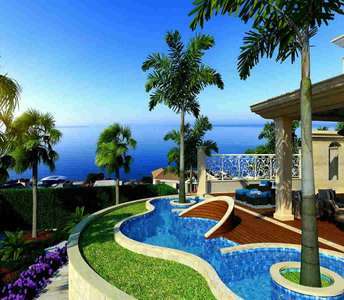 These sea view properties (villas) have never made real estate investment in Cyprus so easy. Not only are they of exquisite architectural design, but their prime location in the aristocratic area of Mesovounia in Limassol Cyprus.